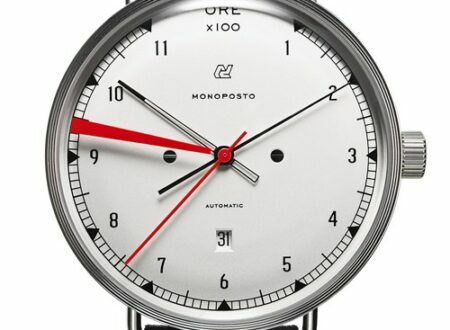 The Autodromo Monoposto is a watch designed in the spirit of the gauges used in ’60s era Formula 1 cars, in fact, “Monoposto” actually means “single seat” in Italian. 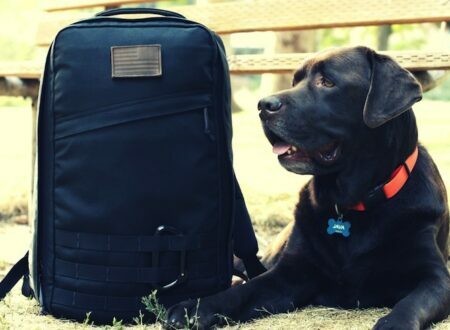 The GORUCK GR1 is a rucksack designed by a former Green Beret who sat down and spent a couple of years creating the pack he wanted whilst deployed in a war-zone. 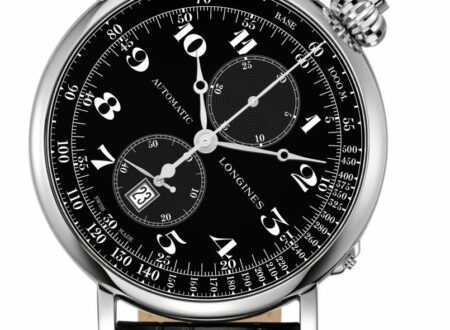 The Longines Avigation Watch Type A-7 has an eye-catching black dial offset 50 degrees to make reading it easier in the cockpit of your Ferrari Dino, Spitfire MKV or hydrogen filled, propeller powered Zeppelin.